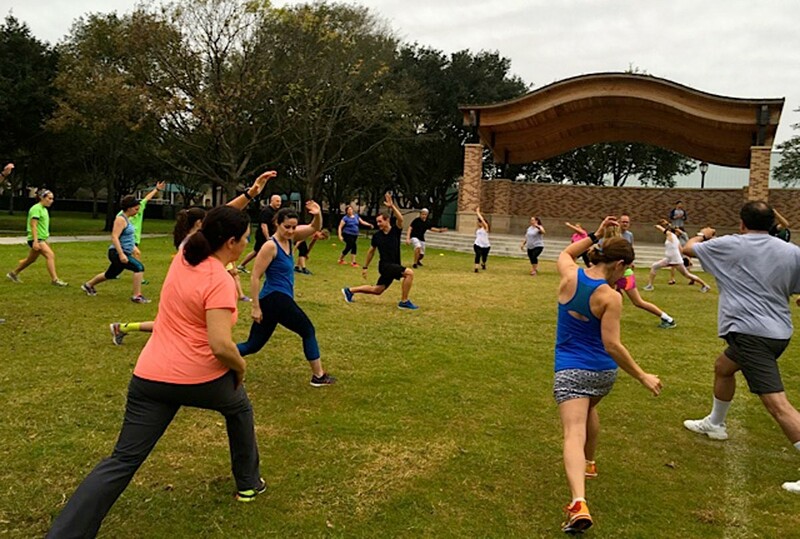 After the big turkey-and-stuffing feast, some Buzz residents decided to join “Burn the Bird,” a post-Thanksgiving workout with Evelyn’s Park Conservancy. 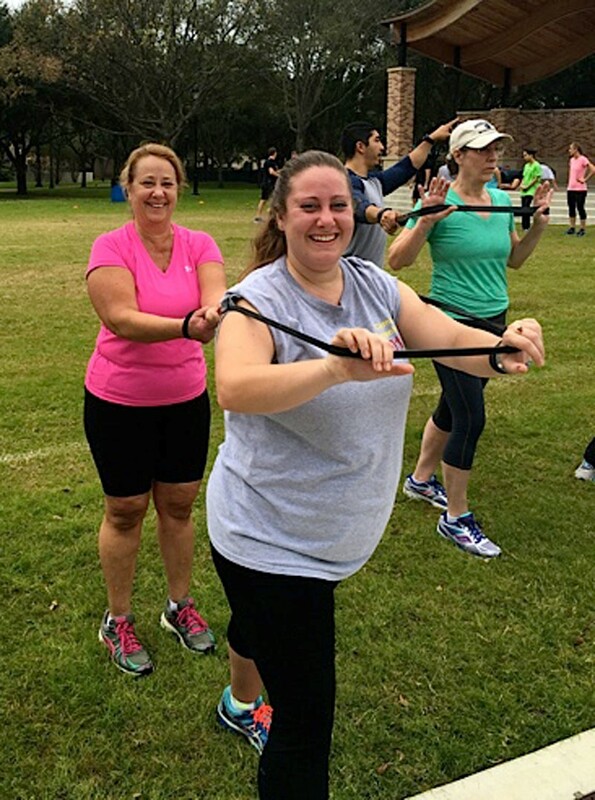 Around 50 neighbors gathered in Bellaire Town Square to sweat off some of those Thanksgiving calories. 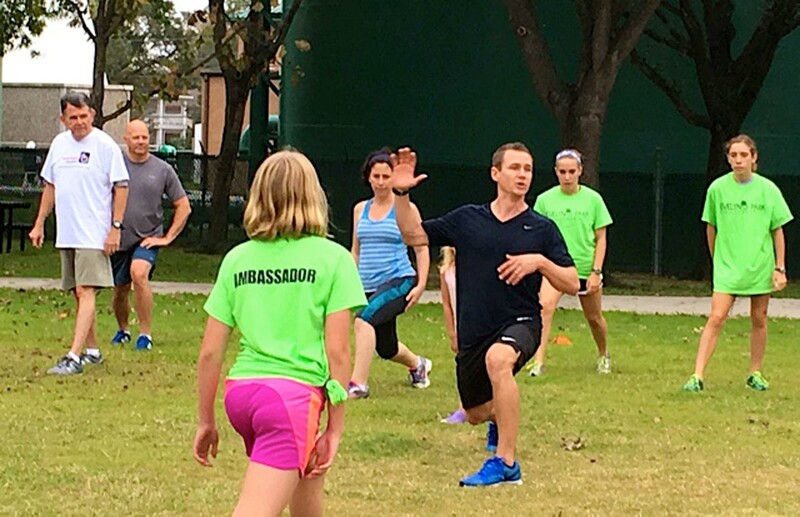 The workout was led by Avenu Fitness' Brent Gallagher and included small breakout groups. 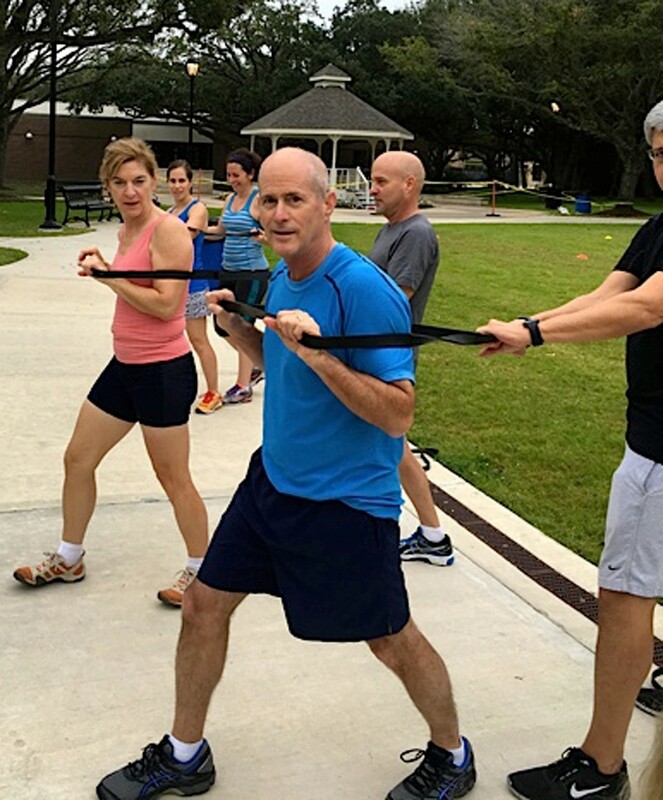 Neighbors participated in an energetic game of tag for one workout and then broke off into pairs to work with strengthening bands, all while motivating each other throughout the entire morning, including cheering each other on during the much-dreaded plank exercises. 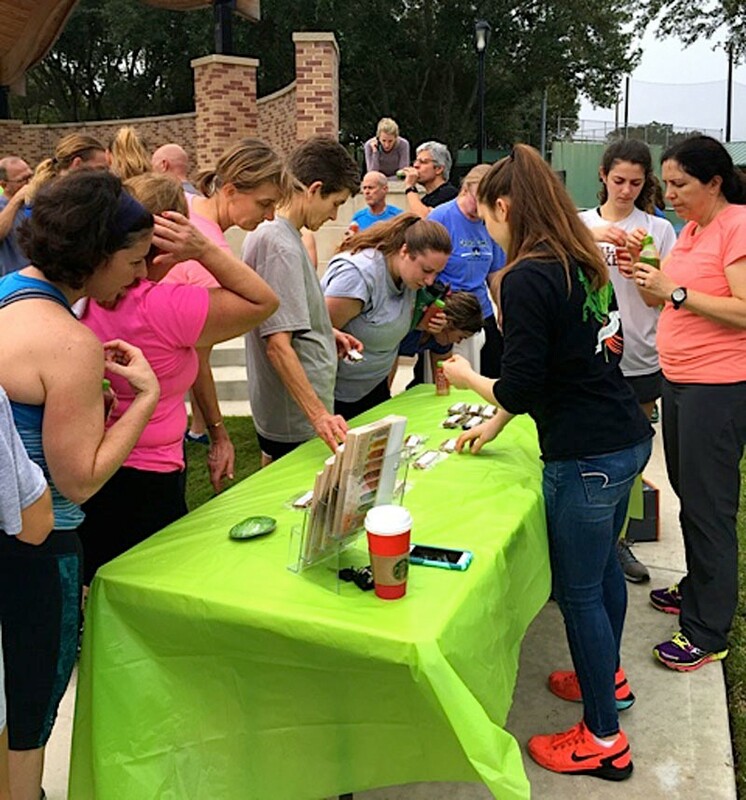 Free, healthy juices and granola bars were provided by Snap Kitchen in Bellaire after the workout. 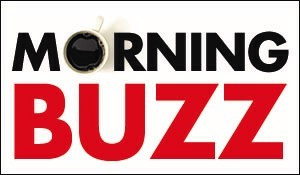 Save the date for next year’s “Burn the Bird,” the day after Thanksgiving with Evelyn’s Park.